Coming all the way from Russia, Bambooka is ready to show the world what he’s capable of. 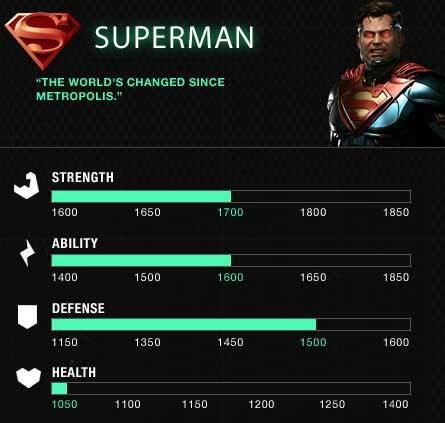 He is highly praised and known for his mechanics on Superman and Supergirl, which have helped him reach the top of the leaderboard. With that in mind, Bambooka is ready to take on ELEAGUE’s best at the Injustice 2 World Championship. After the fall of the Regime, Superman now remains a permanent resident of a prison built to contain and suppress the man of steel. Still grieving the loss of Lois and their unborn son, Superman maintains that peace can only be achieved through subjugation -- But as a new threat looms, can old enemies forge new alliances? As a child Kara Zor-El witnessed the devastation of Krypton before she was sent to Earth on a mission to protect her infant cousin, Kal-El. Arriving on Earth decades too late, she discovered that grown-up Kal has been imprisoned. 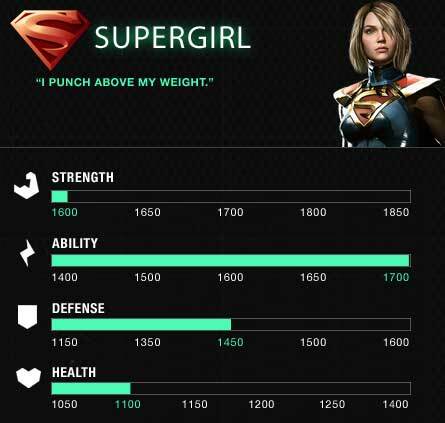 Still determined to protect her family, and its legacy, Kara will fight her cousin’s enemies as Supergirl. The Atlantean ruler has isolated his kingdom from the surface world’s affairs after a punishing defeat during the fall of Superman’s Regime. 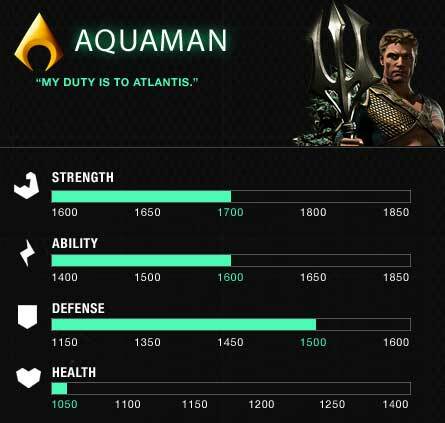 However his determination to keep Atlantis' independence may cost him, as new threats rise can Aquaman swallow his pride to protect his people?